just relax, be pampered, eat well and then let cupid work his magic! When compiling features on gift or travel ideas for Valentines Day, why not consider Ragdale Hall’s Romantic Getaway Break, The Cupid’s Couples Day or anything else this cosy, welcoming, luxurious English country house may have to offer. If you’re planning on whisking him/her away for a romantic break this Valentines Day you MUST have a look at The Romantic Getaway at Ragdale Hall. A perfect setting with luxury and pampering included where all you need to do is worry about yourselves….we’ll do the rest. Or what about the Cupid’s Couples Day to share with that someone special……spend a whole day together...just relax, be pampered, eat well and then let cupid work his magic! For a Valentines gift they’ll really thank you for this year, why not purchase a Ragdale Hall Spa Day voucher? Ragdale Hall day spa provides a haven for complete relaxation - savour our Thermal Spa, sumptuous lounges and stunning grounds, with a pampering treatment or two thrown in and some delicious but healthy food…perfect for those who enjoy a little me-time! 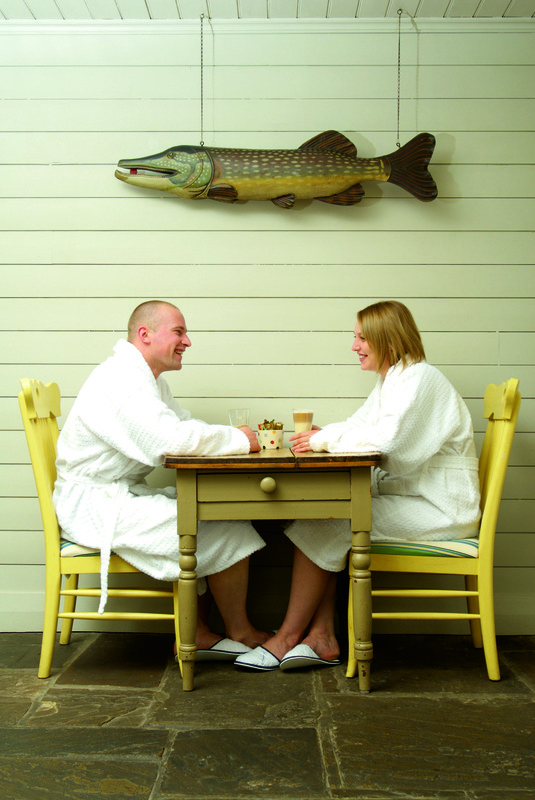 Indulge the one you love, buy them a Ragdale Hall Spa Break voucher….with tastefully decorated bedrooms, breakfast in bed, the relaxing Candle Pool and plenty of opportunities for a quiet snooze….this romantic Valentines gift really is a must for that someone special! If your partner is a Ragdale lover already, Ragdale Hall have many accessories and luxury treats, including treatment vouchers, that are guaranteed to put a smile on someone’s face and start the romance flowing. This press release was distributed by ResponseSource Press Release Wire on behalf of Ragdale Hall Spa in the following categories: Men's Interest, Women's Interest & Beauty, Travel, for more information visit https://pressreleasewire.responsesource.com/about.